As you may know, we are currently negotiating with the provincial government for a new Physician Master Agreement (PMA), which determines compensation levels for the majority of physicians in our province. We are hearing from physicians who want to better understand how the process of negotiations works, so we want to highlight for you again a document we shared earlier with you. This article provides background on how we hear from physicians, how the bargaining mandate is developed, and the role of physician committee members in leading this work. 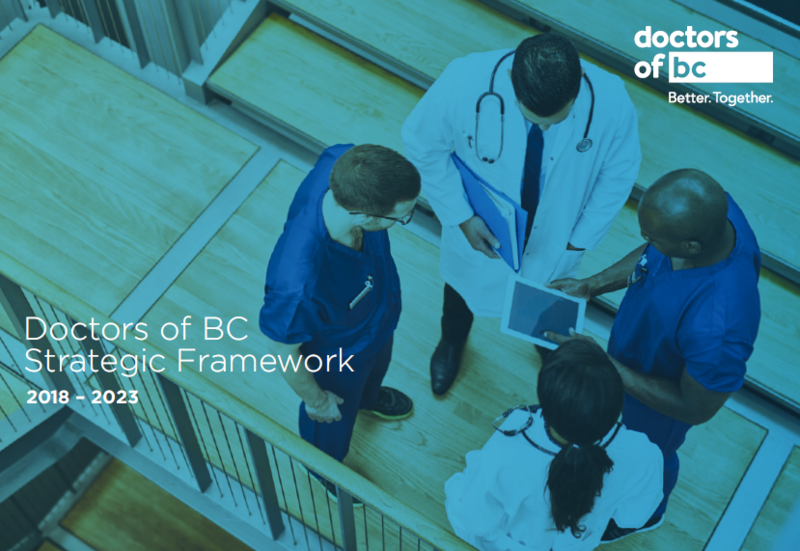 We are happy to answer your questions, just drop us a line at negotiations@doctorsofbc.ca.